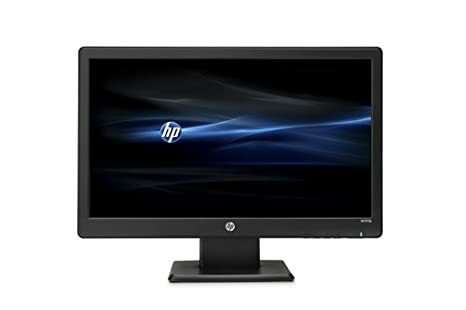 The HP W1972a 18.5-inch LED Backlit Monitor provides striking visuals at an affordable price, designed with the environment in mind. 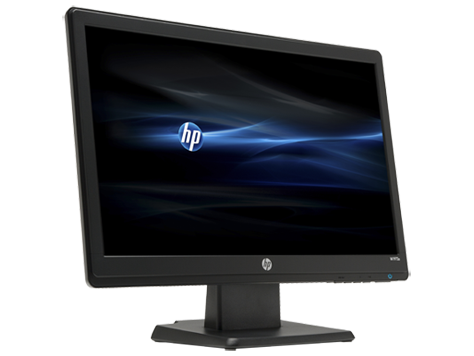 An ultra-slim profile, with integrated speakers and simple “plug and play” connectivity, complements any HP desktop without sacrificing space. Featuring VGA/DVI-D (with HDCP) connectivity, integrated speakers and an ultra-slim, LED profile that compliments the environment, and your budget. In comparison to CCFL panel monitors, mercury-free LED backlighting not only consumes less power, but also provides quick on/off switching time across a slim and sleek profile. Experience everyday computing in a whole new light with a 1366 x 768 resolution, 3,000,000:1 dynamic contrast ratio and a 5ms on/off response time. Includes a standard, limited one-year warranty for parts and labor. Availability varies by region. Certain restrictions and exclusions apply. For details, contact HP Customer Support.